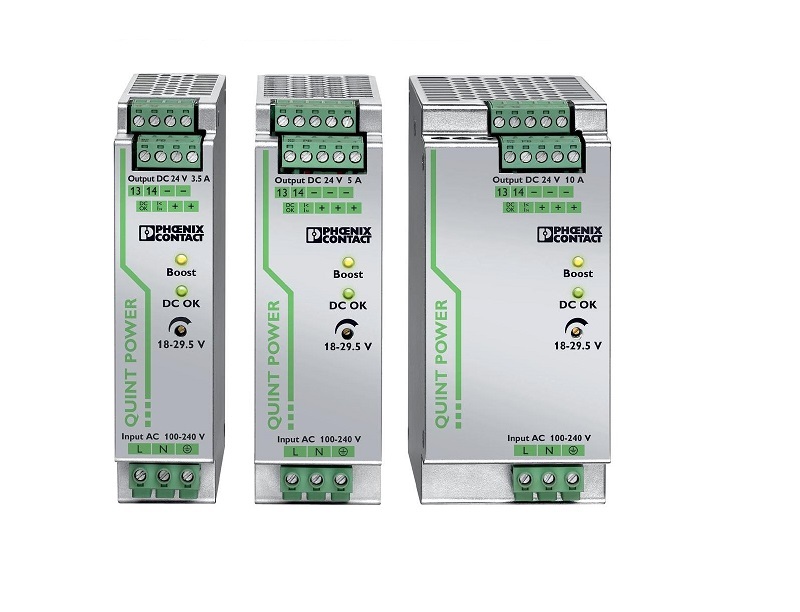 Using leading technology and high-quality components, Phoenix Contact power supply units ensure your system is always supplied with reliable power. 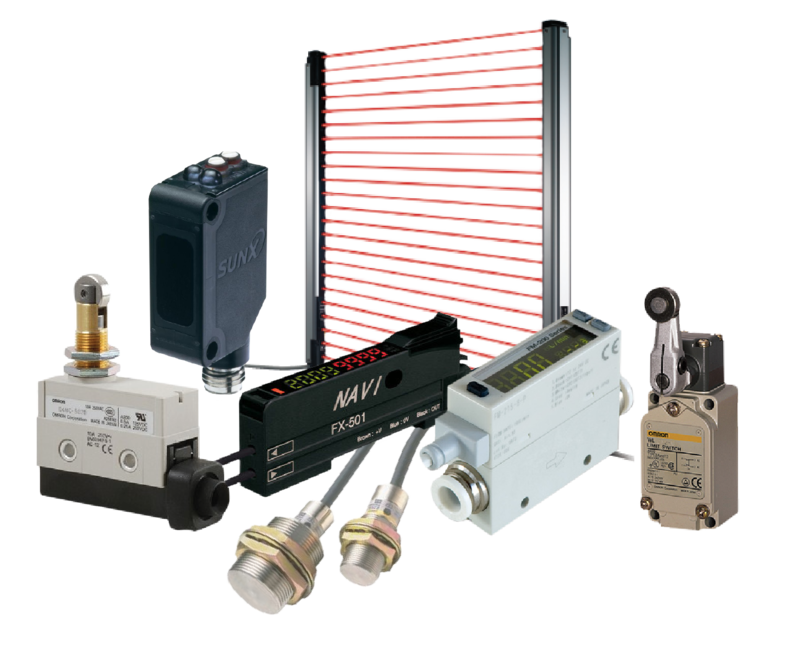 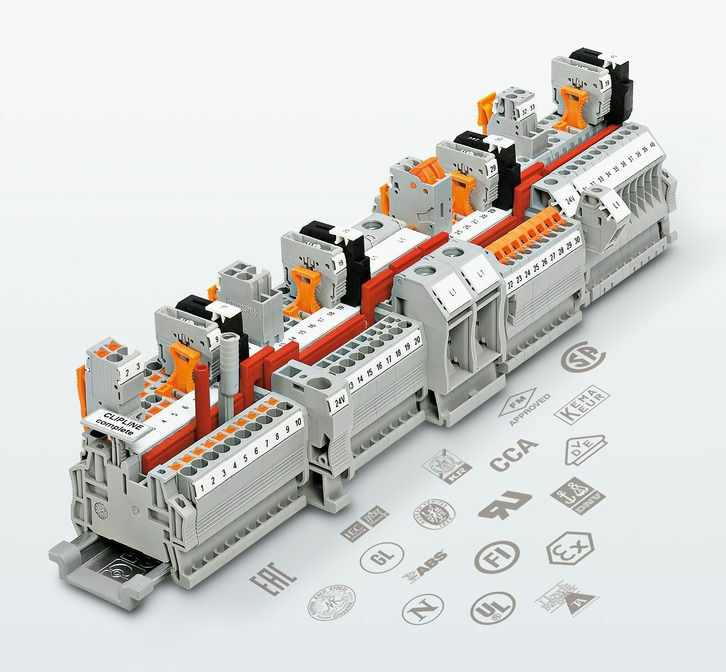 Isolate, convert, filter, and amplify: our signal conditioners ensure interference-free transmission of your signals. 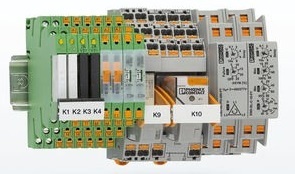 The CLIPLINE complete terminal block system is unique. 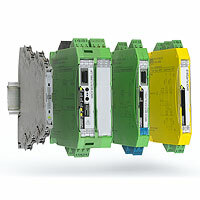 You can freely select the connection technology.